The Innovation and High Technology Lab is a new format of international event from the itinerant character, which seeks to maximize the innovation potential expressed in the business system and research of Convergence Regions (Campania, Calabria, Apulia and Sicily) in order to turn it into products and services to be placed on foreign markets. The stock market is one of the initiatives of the Export Plan for Convergence Regions, a three-year program of action for the promotion of internationalization and innovation of businesses, financed with resources from the PAC (Cohesion Action Plan) and of which the ICE -Agenzia is implementing agency. 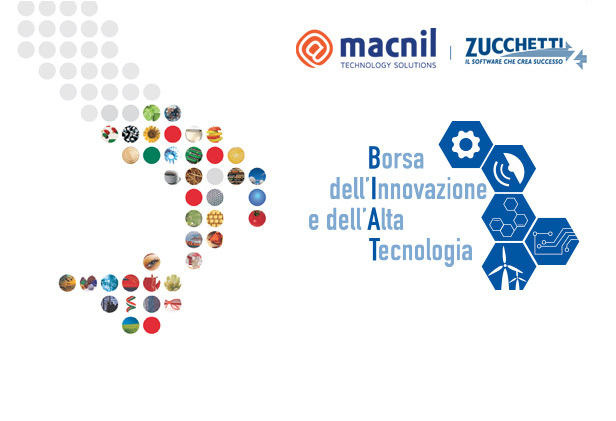 The first edition of the Innovation and High Technology Lab will take place in Naples, from 10 to 12 December 2014. By organizing this international event will promote the commercialization and / or transfer of innovative products and services or high technology and intangible assets (patents in particular), through matchmaking between supply and demand is a business and technology between start ups, innovative SMEs, business networks, universities, technology parks and foreign counterparts. The Exchange Meetin aims, therefore, to build an offer systematic opportunities of industrial application of which entrepreneurs can profit realized. Project proposals will cover the following sectors: aerospace, nanotechnology, biotechnology, new materials, renewable energy, environment, ICT and mechanical engineering. Foreign counterparts as large companies, research centers interested in technology transfer, venture capitalists and / or investors will be identified by the offices of the foreign network of ICE-agency operating in the following countries: United States, Canada, France, Belgium, Sweden, Germany , Austria, the United Kingdom, Japan, China, UAE, Israel and the Russian Federation. - Realization of meetings between Italian and foreign counterparts during the stock market. On the sidelines of the event will be held seminar sessions devoted to the protection of intellectual property, the incentives on the patenting and forms of funding for innovation, particularly for start-up.